Originally brewed as a fathers day request for a Manchester Chocolatier this stout has a chocolate backbone without ever coming over too sweet. 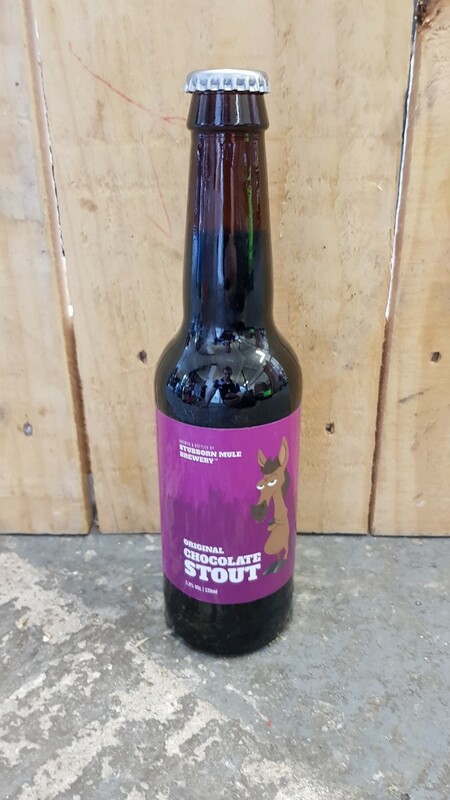 Malts kilned until they’ve developed a chocolate flavour, the rawest form of chocolate and a good helping of the best cacao powder makes this an extremely drinkable mid-abv stout. Originally thought of as a limited edition, this beer quite literally forced its way into our line up. MAKE THE MOST OF YOUR DELIVERY. 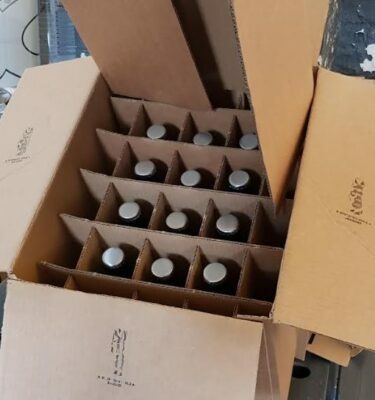 BUILD A MIXED CASE OF 12 BOTTLES. Bottles are sold individually*, in gift packs (3 or 4 bottles) or in cases of 12. 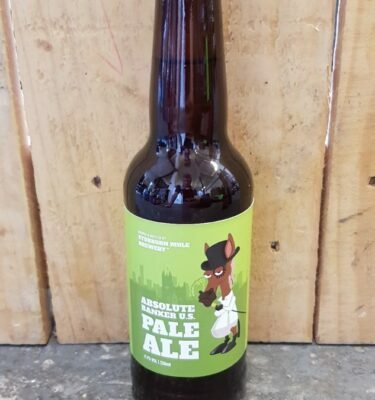 Our bottled beers are not filtered or sterilised, they are naturally conditioned and packaged onsite in our brewery. Bottled conditioned beer invariably will have a fine yeast layer at the bottom of the bottle. Pour with reasonable care for a clear finish. For those who prefer, the bottle can be swirled to capture the yeast cake and potentially enhance flavour. Either way works. 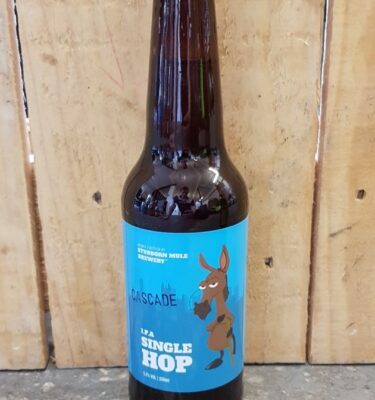 *Individual bottles are available for Brewery Collection or Super Local Delivery only. For courier delivery (small pack/standard/premium) please buy via 3 or 4 Pack or Super Shipper options. Check Additional Information for weights. Expect courier delivery in 24hrs-72hrs. *Super Local is only available to delivery addresses in UK Postcodes WA15, WA14, M23 & M33. Orders must be received before 2pm Tuesday to qualify for £3.95 24hr Daytime Delivery (Weds 8am-6pm) or £4.99 48hr Evening Delivery (Thursday 5pm-9pm) that week. See T&Cs at checkout for further details.